As a Faculty of Medicine student (MD, MD/PhD, Medical Radiation Sciences and Physician’s Assistant), you have access to an academic coach who will work with you to develop individualized academic plans and to frame new, or to review and adapt current, strategies to optimize learning potential in order to ensure peak academic performance. 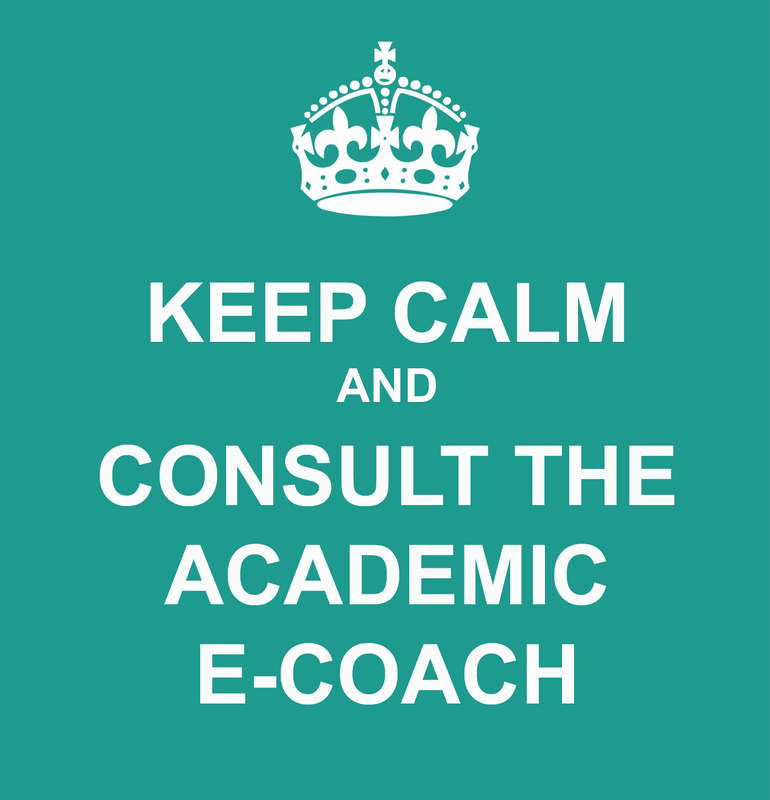 The academic coach is available for one-on-one coaching and to assist with workshop development and facilitation. The Faculty of Medicine’s PREP offers first-year medical students the unique opportunity to participate in small, innovative, interactive and collaborative learning communities. Sessions are facilitated by successful second-year medical students. Participants may come to as many, or as few, sessions as they like. There is no commitment, other than the commitment to achieving your full academic potential. You can read Nellie Perret's biography on the About Us page. You may have questions about what we can offer you, so we have answers to frequently asked questions to help you out. The following represent just a few of the growing number of useful online academic skills development resources for students in the health professions. Videos on various kinds of clinical encounters used for OSCEs can be found on the Geeky Medics site. Students with an identified need for an accommodation, or students who wish to meet with a counsellor to determine whether or not they have a learning disability or ADHD, should contact the University of Toronto's Accessibility Services.